Rising star Israel Adesanya scored the biggest win of his career after defeating legendary Anderson Silva via unanimous decision in the main headliner of last night’s (Sat., Feb. 9, 2019) UFC 234 pay-per-view (PPV) event which went down from inside Rod Laver Arena in Melbourne, Australia. The hype around ‘Last Stylebender’ continued to climbing high with every UFC win, but a former UFC middleweight champion Chris Weidman didn’t impressive with Adesanya’s recent performance and said he’s overrated. Adesanya is currently undefeated with a score of 16-0 overall. His last five wins came under UFC banner where he earned a win over the likes of Rob Wilkinson, Marvin Vettori, Brad Tavares, Derek Brunson, and last night Silva. But Weidman praised Brazilian for putting out a competitive performance throughout three rounds. Weidman had two memorable fights with ‘Spider‘ in 2013 that saw Weidman ends Silva’s title reign. During a UFC 234 post-fight press conference a reporter asked Dana White if he’s interested in booking a potential fight between Silva and Weidman sometime down the road. UFC head honcho said he’d make that fight if everything goes well. Weidman seems to have no interest in Silva’s trilogy. Weidman currently holds 14-4 overall. In his last outing, he suffered a knocked out loss to former Strikeforce champion Ronaldo “Jacare” Souza at UFC 230. Before that loss, he scored a submission win over Kelvin Gastelum. 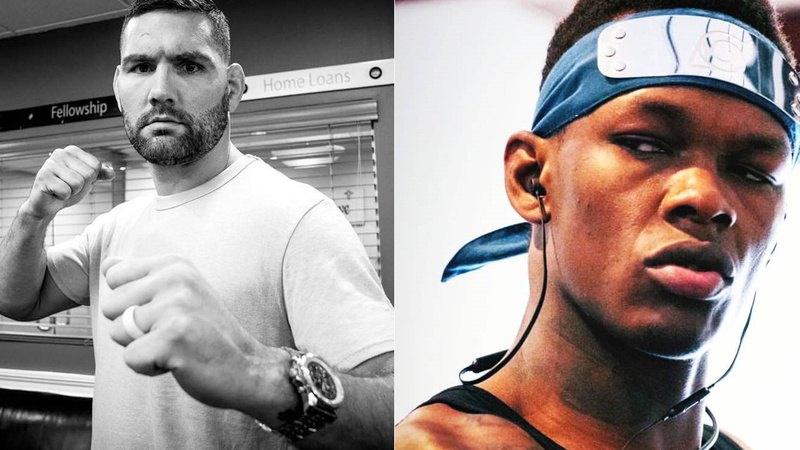 What do you think of Weidman’s comment on Adesanya?